Painting Contractors for Commercial Buildings - Lloyd's Electric Service, Inc.
Painting contractors. Created equal? Absolutely not. Just ask the business down the street why he will never hire a non-licensed contractor again, and you will quickly learn why a jack or all trades isn’t suited for drywall repair. Painters paint, period. That handyman that you handed you hired to repair the drywall in your office probably wasn’t a good idea, especially if the job ended in disaster. Because most local repair people are not commercially experienced, they are probably not bonded either. Chances are insurance is an issue as well. Using unlicensed painting contractors, whether they were recommended by your brother in law or not, are still a risk. The contractors from LES Facility Service are the best in the industry. Because they are continually keeping up with the new codes for commercial painting, a mishap on the job site isn’t an issue. 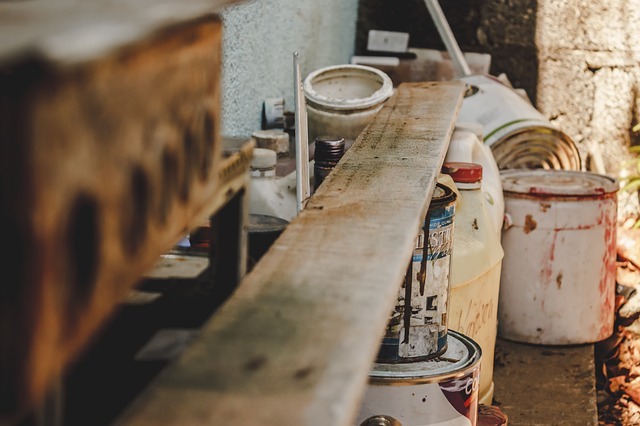 You can bet the painting contractor you hired out of the local paper isn’t up on the latest rules and regulations for commercial painting. When it’s time for an inspection, you had better hope the painting contractors were up on the latest codes. Because the contractors from LES Facility Service are also building contractors, your drywall repair is never a worry. Some paint contractors have no idea about drywall repair because they aren’t building contractors. Some building contractors are not when it comes to painting. Those building contractors sub out the interior and exterior painting to another company. LES Facility Service handles all those services and more. Because you do not have to pay multiple companies, you are saving time and money. For the best painting contractors LES Facility Service has your back. Call now for a no obligation quote. From electrical, plumbing, landscaping, commercial, and building contractors the team is ready to tackle your task. Call for a no obligation quote for licensed painting contractors today.